QTS is pleased to announce the consolidation of our warehouse operations into a single, new location. Our new warehouse facility is an expansive 41,000 square feet with 32-foot ceilings. All receiving, incoming inspection and storage will be under one roof. Its close proximity to the existing QTS manufacturing facility will make it more convenient and will allow for greater efficiency with materials management and our supply chain services. Complete with advanced equipment and modern warehousing practices, the interior of the warehouse has been customized to increase efficiency in materials management and supply chain services. In addition to providing abundant space for lot separation and full component traceability, our new warehouse also includes a new Inspection Suite which houses an ISO Class 8 (100,000) cleanroom. 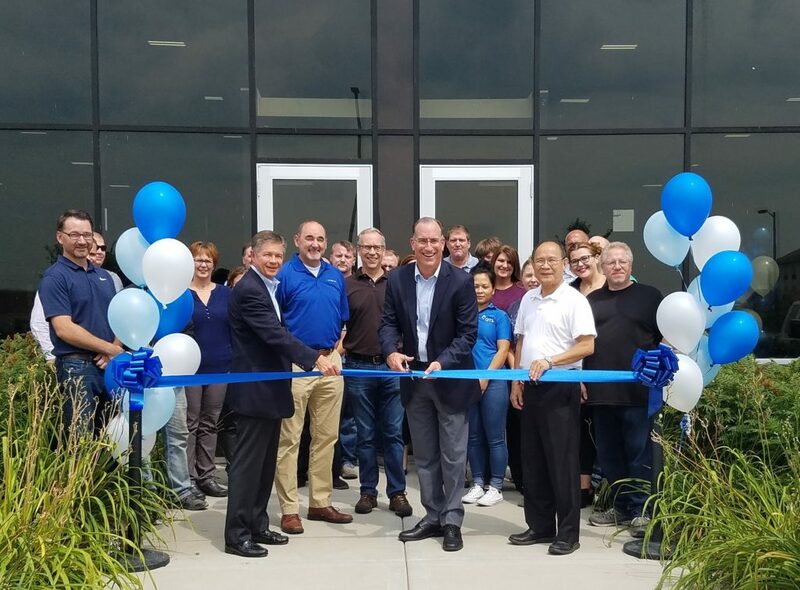 With ample room to grow, we are now positioned to proactively meet upcoming customer requirements and provide expansion opportunities at our Bloomington location for our Core Service Offerings.